18th Jun 2009, 1:00 PM in 16. Can You Say Dada? 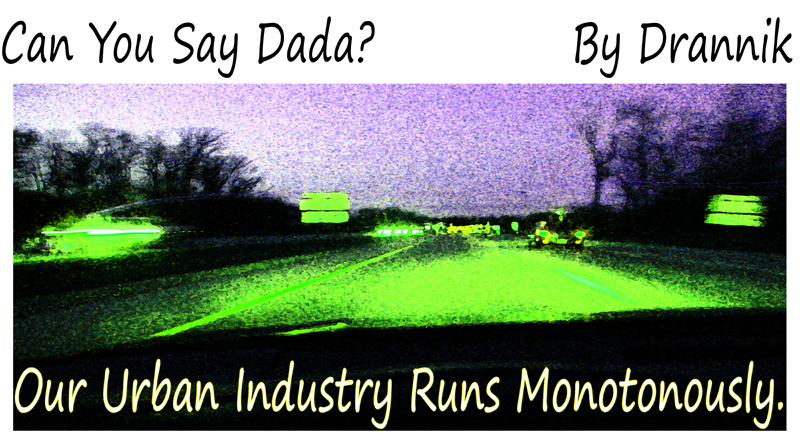 The fifth and final installment of "Can You Say Dada?"